An increasing number of car buyers are shunning prestige saloons in favour of luxury SUVs, drawn in by the appeal of their elevated driving positions, rugged looks and upmarket interiors. The best also offer a cosseting ride, punchy performance and the sort of refinement that makes long journeys effortless. 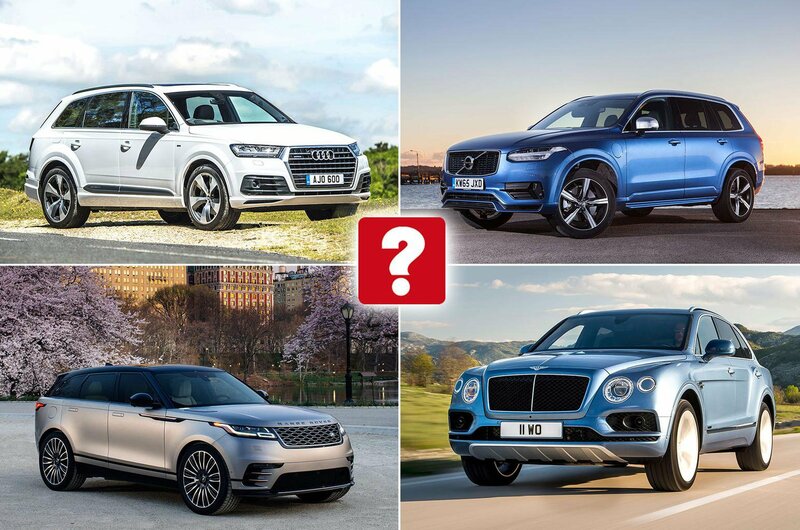 Here we count down our top 10 – and name the luxury SUVs that are best avoided. For some people, only the best and most luxurious car will do, and to be seen in anything less than a Roller is a crime against decency. 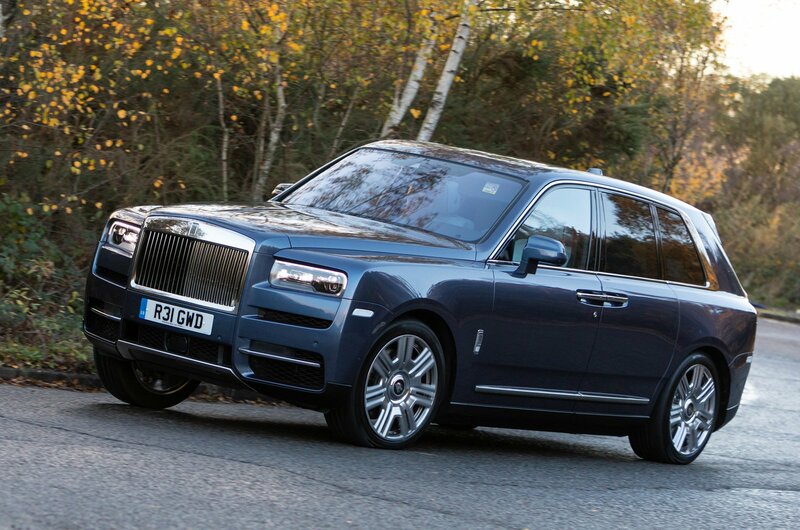 Now, if you want all that opulence in a large and raised-up SUV you can have it in the Cullinan. This giant is chock-full of desirable goodies, has an interior so spacious and comfortable you'd be happy to live in it and has a large and suitably refined 6.75-litre V12 motor under its stately bonnet, all of which combine to give this behemoth a sense of occasion no other car can match. 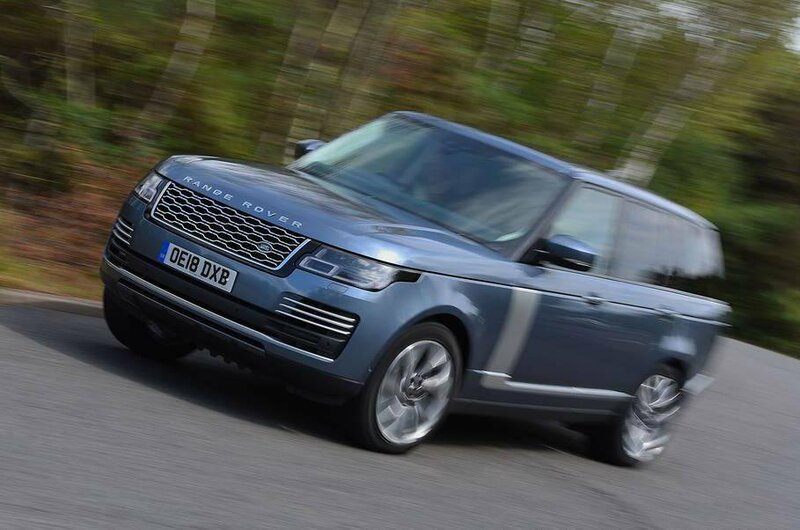 It dwarfs a Range Rover and can even do a bit of gentle off-roading. For sheer wow-factor, nothing can beat it. The Range Rover is one of the great motoring icons and every bit as compelling a proposition today as it was when it was first introduced more than 40 years ago. Superbly comfortable and refined, it also offers prodigious off-road ability. The interior is the epitome of luxury, with Oxford leather seats standard on all versions. It has a large digital dashboard that can be switched between three pre-set themes, including putting the sat-nav map directly in front of the driver’s eyes. 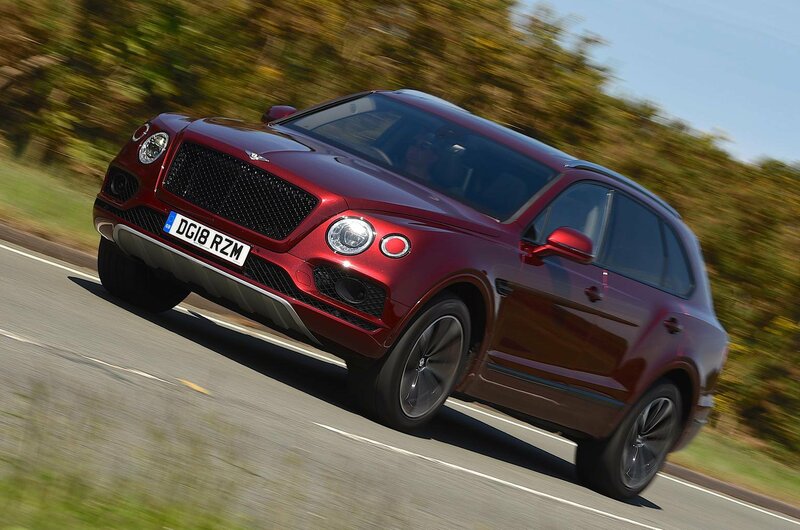 While it comes from a brand that has never produced an SUV before, the Bentayga could only be a Bentley, thanks to its pronounced haunches, round headlights and diamond-patterned front grille. 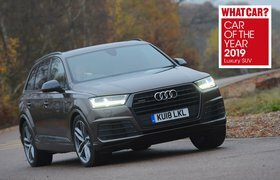 The interior is one of the classiest around and the performance is more akin to that of a sports car than a large SUV – although that's no more than you'd expect, given the six-figure starting price.